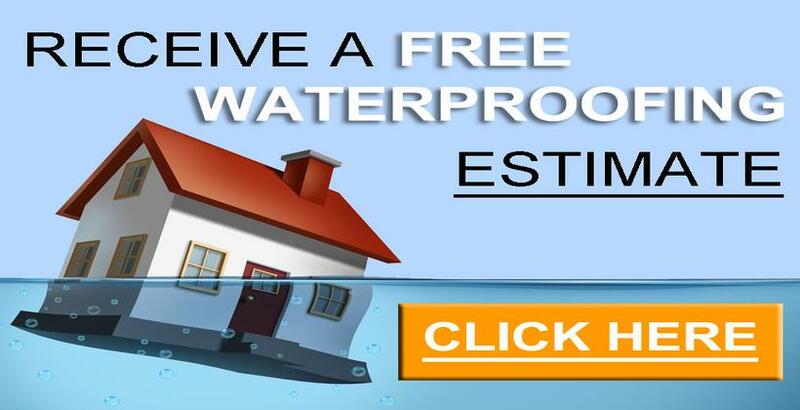 Get Your Free Basement Waterproofing Estimate! We offer a FREE estimate at your home. Just give us a call or send us a request from our website and we will book a time with you for your FREE estimate! We serve central Nova Scotia (Truro to Digby and Liverpool to Sheet Harbor). We have solutions for any type of basement problem whether it’s a cracked foundation or you need a simple sump-pump. We have been keeping Nova Scotians dry for over 30 years!